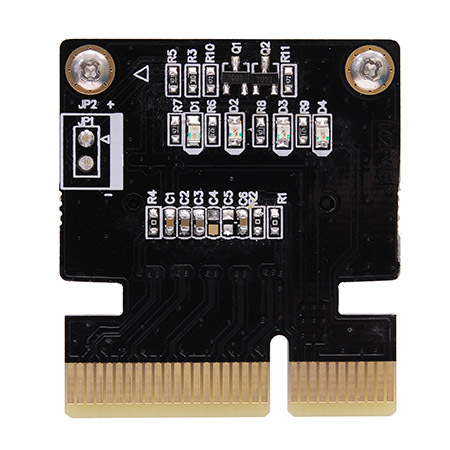 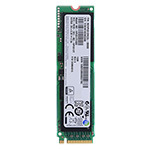 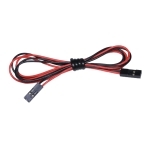 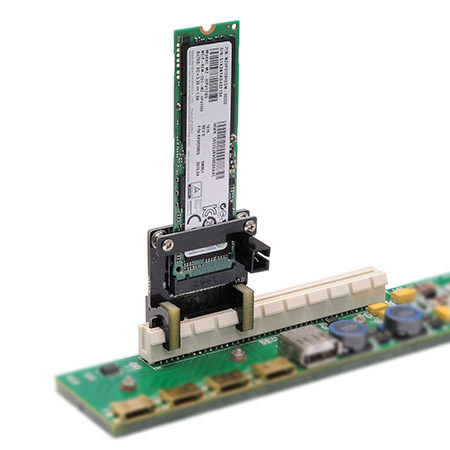 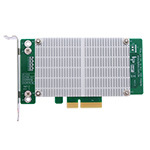 M2P4B adapter enables PCIe base M.2(NGFF) PCIe SSD as a HDD Card for desktop PC. 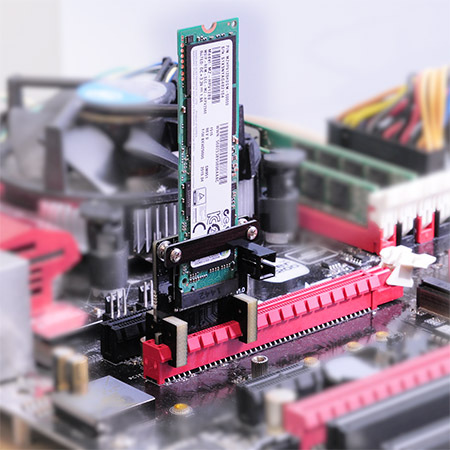 M2P4B design for M.2(NGFF) PCIe Gen3 SSD. 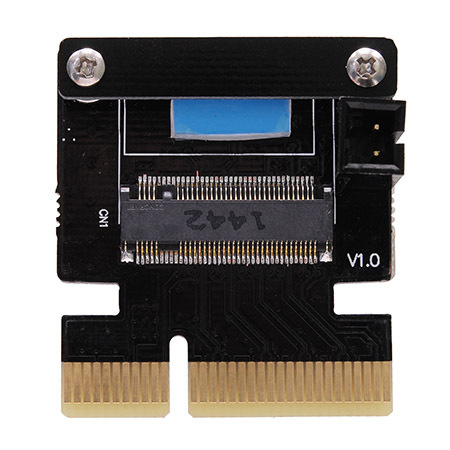 Transparent to the operating system and doesnot require any software drivers. 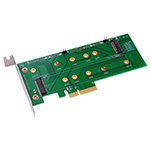 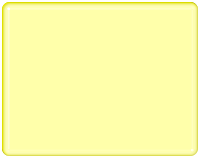 Support 2230/2242/2260/2280type M.2 Card dimension. 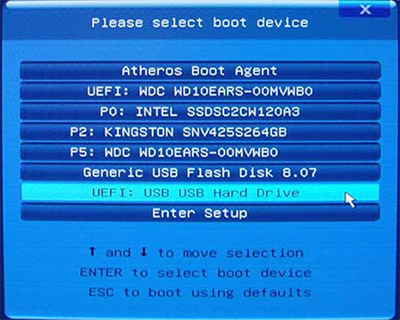 We successfully installed the system through M2P4B Samsung SSD, and the success of the boot.